Front Row Fascination: Let's talk about Instagram.. Whether you use it or not, pretty much everyone has heard of Instagram. It has a crazy 700 million active users every single month, making it up there as one of the most popular and influential social media platforms around today. I have been using Instagram for around 7 years now and it has definitely changed a lot since then. I used to upload a photo with a ridiculous filter and a caption that had taken me 2 seconds to think up! I hadn’t heard of people making money from Instagram, let alone full-time social media influencers. After writing my dissertation on the influence of social media, I have become even more aware of the impact social media platforms can have on people and it is something I have definitely experienced myself. Instagram is full of beautiful curated imagery, enviable bodies, dreamy destinations and for a lot of people (including me), is a place to document their lives. Instagram also has the power to open up so many opportunities and influencer marketing is one of the most successful marketing methods today. A few years ago, accounts that portrayed a very “perfect” outlook became very popular because those feeds were an escape for people who followed them. It was a goal that people could look to but in real life, it was pretty unattainable and only a very small minority could actually achieve. There is no doubt that Instagram is a “highlights” reel, what you see on there is a very small percentage of real life. As of late, accounts that show real-time, real-life moments have become more popular. With people seeking that maybe not as desirable reality behind the perfectly curated photos. I love following people who show “Instagram vs reality” or them first thing in the morning without a scrap of makeup because that’s REAL! No one is as perfect as they seem on Instagram, that is just what they are choosing to show you. I’ve been in a bit of a rut with my Instagram lately, I’m almost overthinking things too much and I have been really questioning how I portray myself on the platform. I want to be real on Instagram, but I tend not to post when I’m not feeling 100% or when I’m busy in real life because I don’t feel inspired at these times and I want to post quality over quantity. I feel a real pressure to keep on posting, and I often feel really guilty if I don’t keep my Instagram up to date. I am a complete perfectionist so I guess I am really guilty of wanting my feed and every single picture to be "perfect" in my eyes. This is something I am really trying to work on and I am starting to show more of the "reality" behind my posts by being honest in the captions, explaining how I'm feeling and what may be going on when I don't post for a little while. 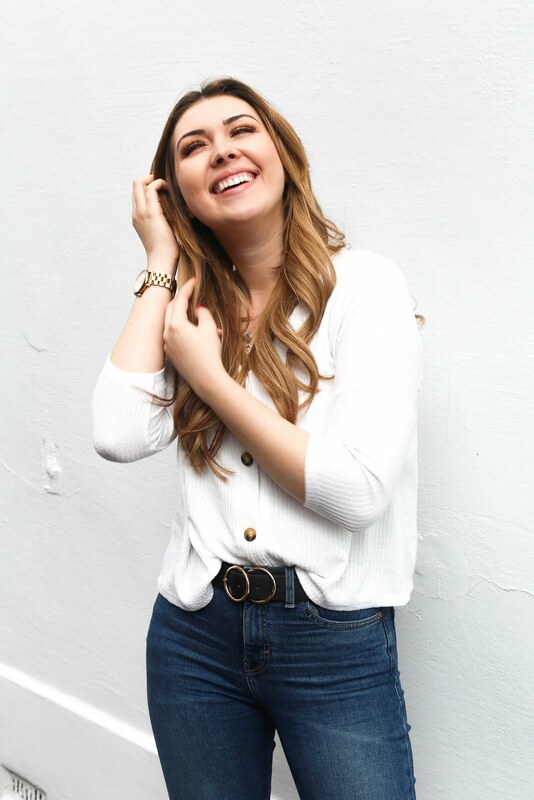 For a long time, I barely posted photos of my face, this sounds so silly and I actually didn't realise I was doing it, I would just choose photos of myself where my head was either cut off or I was looking away from the camera. This is also something I have started to try and change, I am posting more of myself because I have realised people engage and relate so much more with a photo of an actual person, and even if I don't 100% approve of the photo (I really over analyse photos of myself), I have been trying to step out of my comfort zone and really try to show more of me. I can't help but compare myself to those who seem to just smash it every single time, I see them growing on Instagram and posting the most insane images/outfits/places. And with that constantly on your feed, it’s really hard to not feel like you just aren’t good enough. I think I really started feeling funny about Instagram when I went on holiday in July, before we went I imagined all the amazing content I could create as I had a whole 10 days in a beautiful country, but the reality was, when I got there all I wanted to do was put my hair in a bun, read my book and just switch off. I didn’t want to have to drag my boyfriend to various locations, put makeup on and pose for photos, so I really admire those who do create the most insane content whilst on holiday! 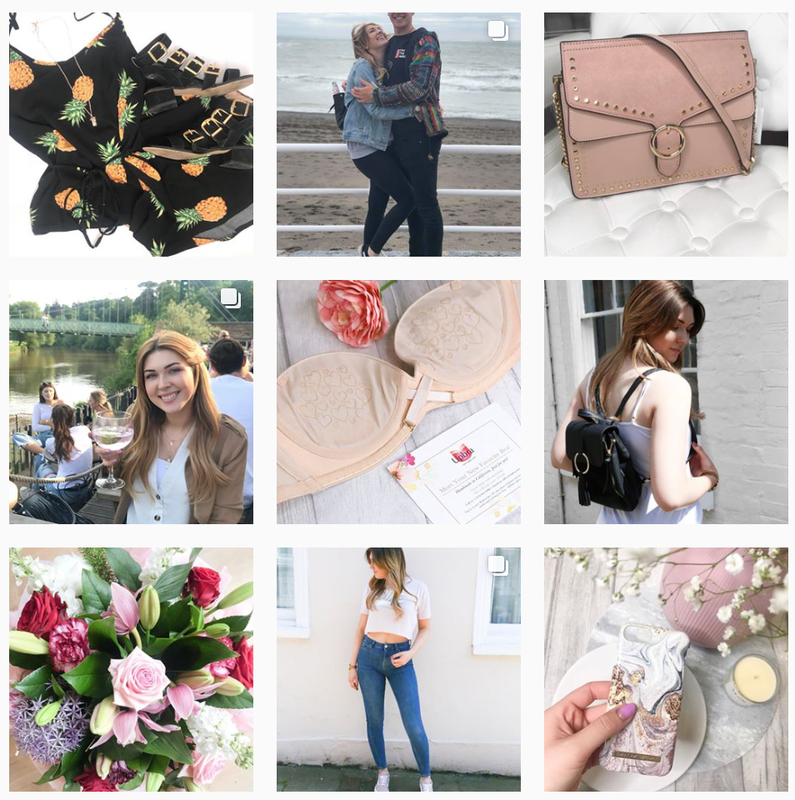 When I first started my blog, my Instagram would grow every month, but these days I get stuck on a number for weeks on end! I know a lot of this is due to the new algorithms and a lot of people I have spoken to have experienced it too. Of course, it’s not all about numbers and I am so grateful for the followers that I do have, the people who do engage with my images will never know just how much that little comment or interaction means to me. Unfortunately, brands still look at that little number at the top and if it’s not high enough, they won’t even give you a second look sometimes. I do get it from a marketing perspective, of course, they need a good amount of exposure, but micro-influencers are just as important as the big influencers with tens of thousands of followers! 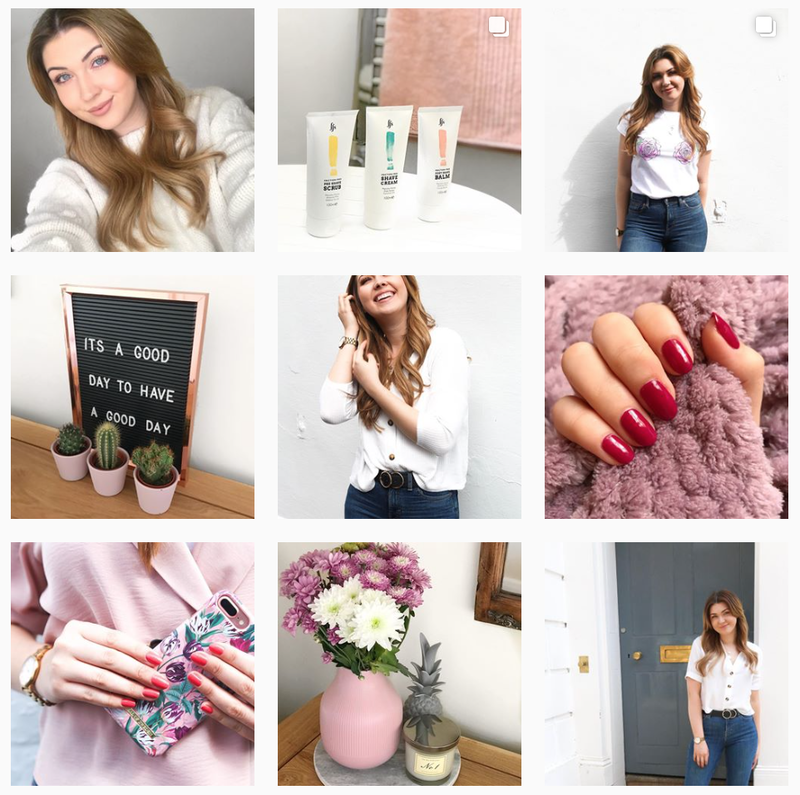 Ignoring influencers with less than 5,000 followers means your brand is maybe missing out on some insane engagement from these micro-influencers and you could have just as amazing results from them! Another thing I want to cover in this post is that we are all equal, just like in real life if someone has more money or a 'better' car than you etc, that does not mean they are better than you. Similarly on social media, just because someone has more followers, does not make them any better than anyone else and I think it’s really important not to lose sight of this. Don’t get me wrong, I love Instagram but I think it is so important to use it for the right reasons and not become obsessed with numbers and comparing yourself to others. It is so easy to forget that the person you compare yourself to is choosing to show the best bits of themselves and their lives, don’t forget all the bits in-between. Endlessly scrolling any social media is unhealthy and never does your mental health any good. I plan to continue to use Instagram to document what I’m up to, products I love and new fashion trends because I enjoy it, not because I feel like I have to be keeping up this profile of myself. It’s way too much pressure, and I admire anyone who is a full-time social media influencer because although there are the obvious benefits and rewards, it must be hard to constantly create content, have the latest things and always look "photo ready". But I hope as social media grows and changes, more people will show the reality behind Instagram and show us that not everything has to look perfect. This is something I am really trying to work on, but being a complete perfectionist makes it really difficult to not be picky with what I post. I will continue to follow accounts such as Chessie King and Beth Sandland who post the most beautiful imagery but they always post real captions and real feelings, which really helps their audience connect with them and realise that there is so much more to real life than what is shown on Instagram. Thanks so much for reading, I would love to know your thoughts on this topic too!